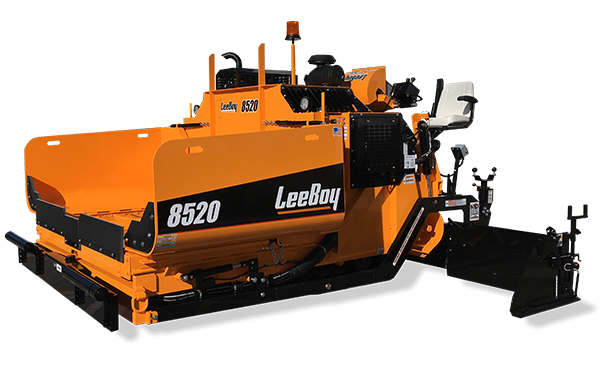 The renowned LeeBoy 8616C Asphalt Paver encompasses many features and benefits of a larger highway class paver yet maintains a sleek footprint to better suit the commercial contractor looking for a heavier unit. 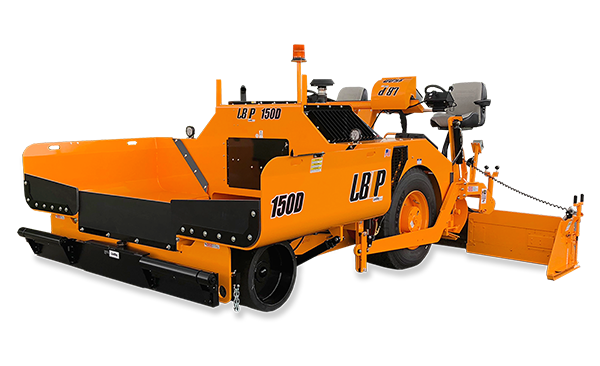 Highly adaptable for heavy commercial jobs, the flexible spontaneous design gives the operator the ability to switch the unit from high deck to low deck in the matter of minutes. 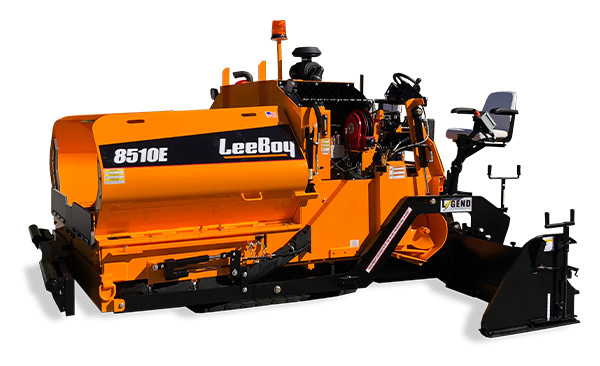 There’s nothing left to desire as this unit provides greater serviceability with easy to locate components, consistent material flow and a heavier screed for higher production yields.